Delivery is via Australia Post however we may choose to send your parcel via our road courier should it exceed Australia Post sizing guidelines. We endeavour to despatch orders same day or next business day, however should your item be out of stock or there is a complication with your order there may be delays. We will notify you with an ETA via your Outdoors Warehouse account if there are any unexpected delays. We estimate the following delivery times once your payment is cleared and order has been dispatched. We are not in Express Post region, therefore please be aware there is an extra day for delivery if you select Express Post. Orders placed after 11am will be sent the following business day. The estimates given at the checkout stage of your order are estimates from date of DISPATCH, NOT date of ORDER/PAYMENT. 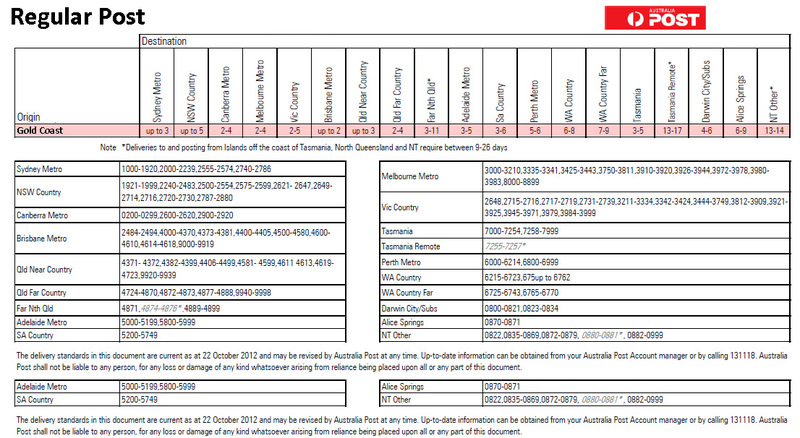 Outdoors Warehouse are not responsible for Australia Post delays. The estimated date of delivery between these two points is business days and Australia Post allow another 3 business days in case of any unforeseen delays on non Express Post articles. Regular Post is $9.95 per order-- This method is via satchel and will scan at the delivery depot (and sometimes lodgement) on the day of delivery, and once delivered. It does NOT require a signature and will be left at the premise if unattended. All parcels sent in Australia via Regular Post is $9.95 per order. Express Post (calculated at checkout)-- This method is similar to 'Tracked Parcel Post', however it will be sent via fastest possible way and sometimes delivered next day (if in the network). 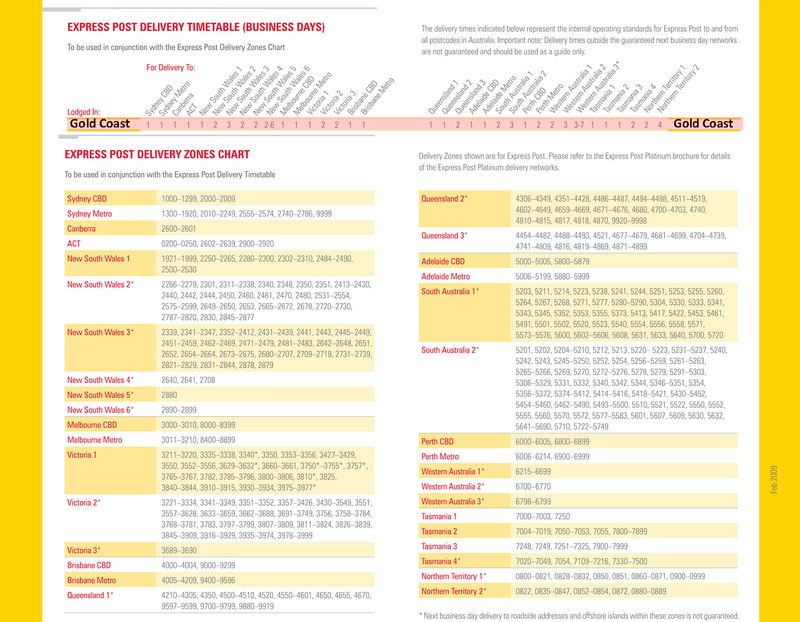 Express Post shipping rates are calculated using your postcode at the checkout stage. Available only to UK, USA and NZ. Please email [email protected] for shipping details. For NZ residents we suggest checking the tax calculator on the link below to determine if you will be charged duties & taxes upon entry. Please contact us for more information and to determine if you are eligible and meet requirements to return your product. Complete the returns form on this page and "Submit Return Request"
We will then contact you regarding your options.